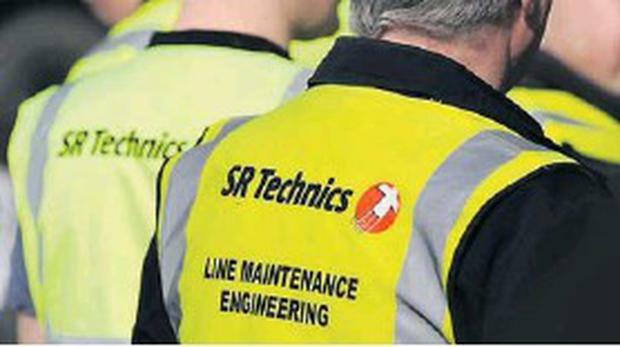 Education Minister Ruairi Quinn has guaranteed funding for a retraining course for former SR Technics workers. FORMER SR Technics workers are celebrating this week after Education Minister Ruairi Quinn guaranteed funding for their retraining course. Uncertainty surrounding the continued funding of the course at All Hallows College under the EU Globalisation Fund surfaced last month but those fears have now been allowed. The EGF funding ceases in September even though most of the 55 workers still have a year remaining. Initially the Department of Education had indicated that it was not willing to pay the course fees from September onwards – a move which has angered the students. The department had stated that the course was not registered under the CAO system and that because All Hallows is a private college, it is not eligible under the Free Fee Scheme. Some 55 former SRT workers embarked on a four-year Adult Learning Bachelor of Arts course in professional and personal development after the company shut its Irish operation two years ago. However, the matter was raised with the Minister Quinn by a number of Labour TDs and he now moved to include the programmea to All Hallows in the Student Support regulations. Welcoming the news, Dublin North Labour TD Brendan Ryan said: ' In practical terms this means that students currently undertaking the course on a full-time basis can apply to have their eligibility for a student grant assessed. Qualifying students may receive a maintenance grant and have their fees or student contribution paid on their behalf by the State. Students already in receipt of the Back to Education Allowance or VTOS Allowance do not qualify for the maintenance element of the student grant. However, subject to satisfying the terms and conditions of the student grant scheme, such students may have their fees or student contribution charge paid on their behalf. To have eligibility for a student grant assessed, students must apply to the local authority in the area in which they normally live. Dublin North East Labour TD Tommy Broughan said: ' This means that former SRT workers who are enrolled on the course will be entitled to avail of the Student Support Scheme and should be able to finish their studies.